Merry Christmas guys, forums simply aren't as popular as they once were. Still a great source of information, but lacking in the instant "gratification" for chatting etc.. I still check the forum out. I would post a little more often if I still owned a BMW. 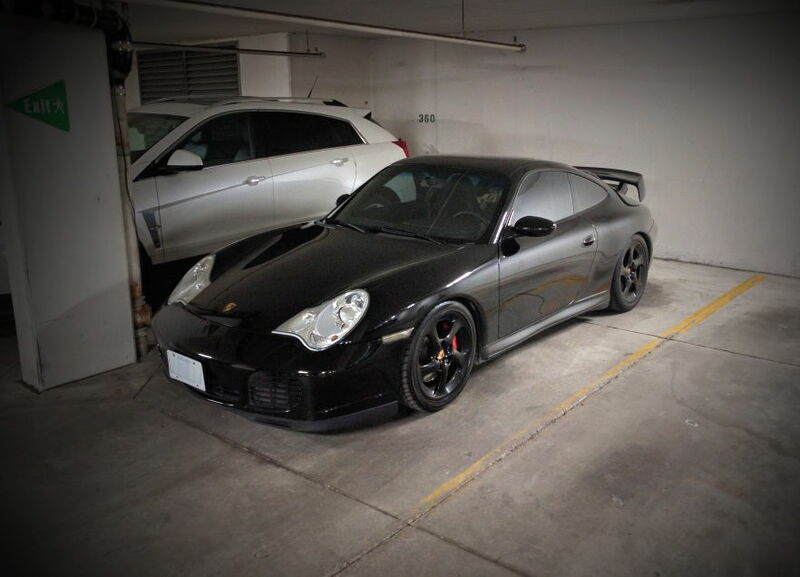 I actually ended up buying this 2003 911 C4S last month, so I'll be on the Porsche forums a little more. Nice! One of my buddies has a 996tt x50... do you intend to track that thing? Nice! I would have loved to get into a Turbo but it was a little out of my price range. I may upgrade one day but for now, the C4S will do. I don't have any plans to track the car, just going to enjoy it on our great Ontario roads. Funny enough, I initially wanted to buy an E46 M3 but 6spd coupes were far and few. When I did find one, it was severely overpriced and close enough to Porsche 996 territory. I ended up stumbling upon this C4S and negotiated the price to something I was comfortable with. The car passed inspection with flying colours, the previous owner was awesome and the car was immaculate. Either way, now I'm counting down the days to the summer. Things are crazy at work right now. When it calms down I'll have some time to figure out a build thread. Checking in for my once-a-year post. still here... checking it out once in a while. where in mexico are you at? puebla, its about 2 hours south of mexico city. What's wrong you guys... Can't handle the cold? Glad the forum is still around because I don't use Facebook. Past 12 months have been busy with the newborn and all, should be around a bit more this year.